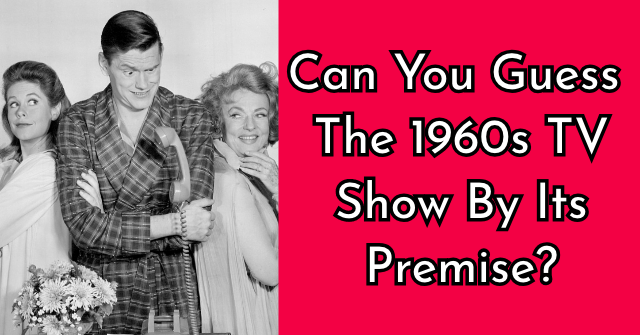 Can You Guess The 1960s Show From Just Three Characters? 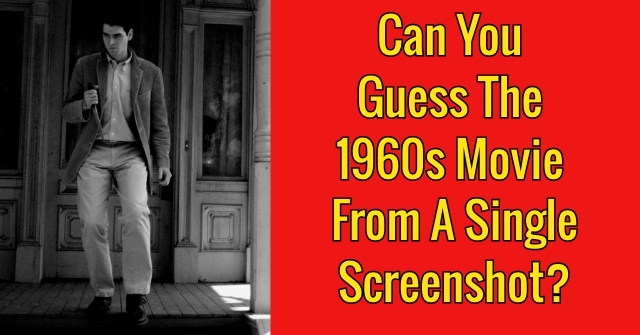 We'll give you three characters, you tell us the name of the 1960s show they belong to! 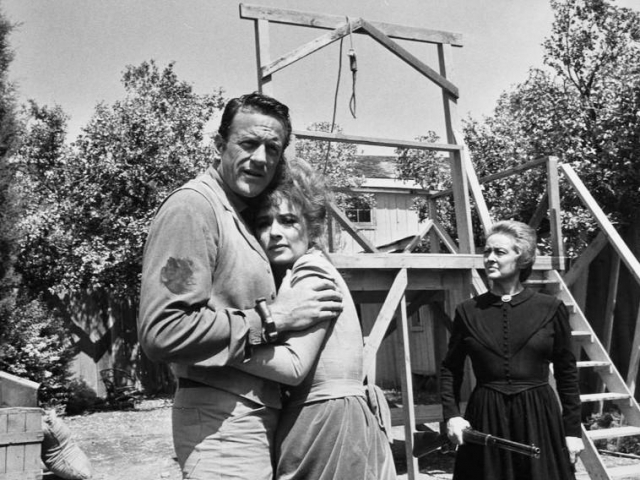 Ready to find out how much you really remember about this era in television? Start the quiz and find out! 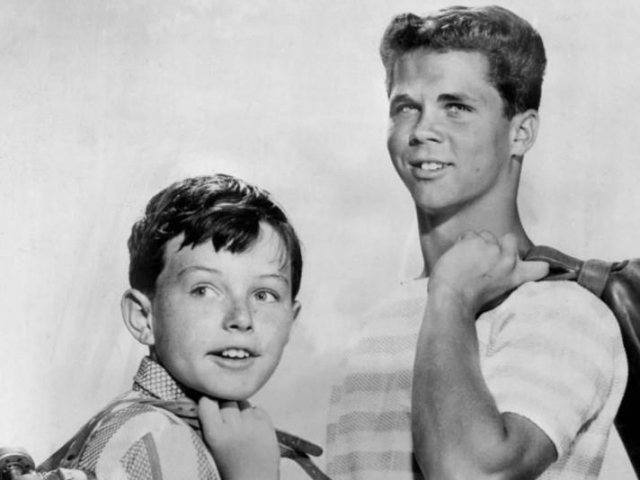 What show featured Opie, Barney, and Floyd? 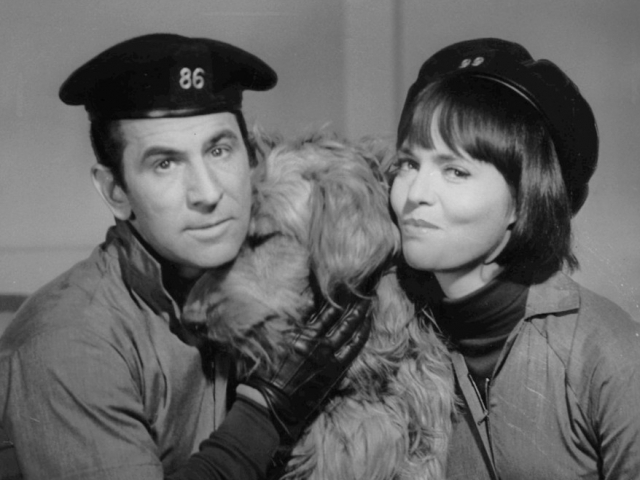 Which 1960s show featured Mary Ann, Thurston, and Ginger? 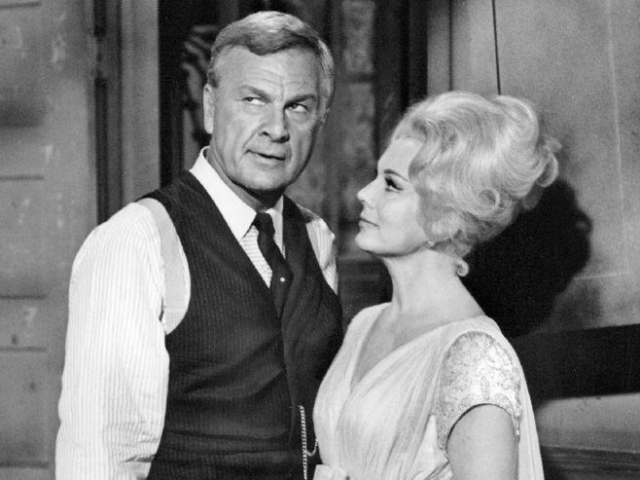 Which 1960s show featured Herman, Lily, and Marilyn? 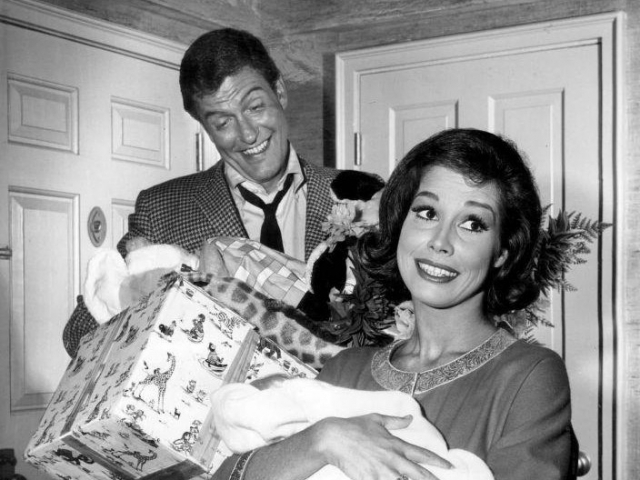 Which 1960s show featured Jed, Jethro, and Elly May? 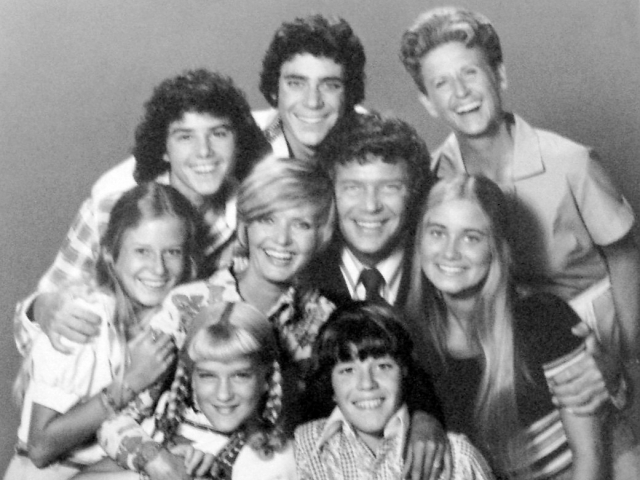 What show featured Eb, Lisa, and Oliver? 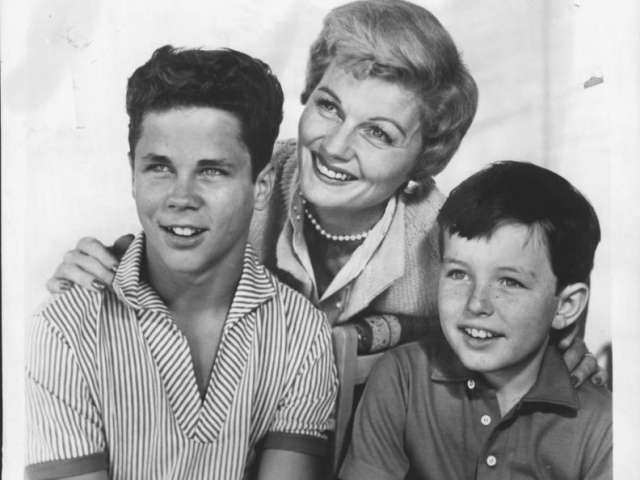 Which show featured Marcia, Peter, and Alice? 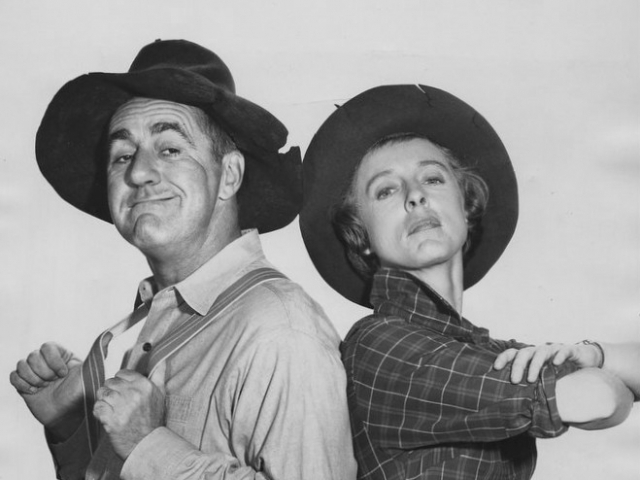 What show featured Klink, Schultz, and LeBeau? 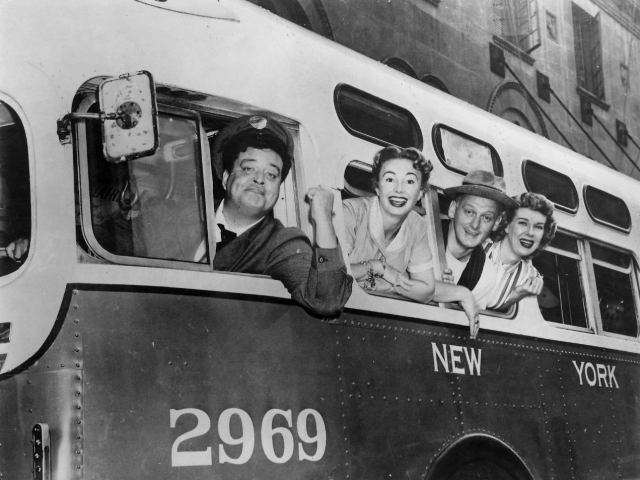 What show featured Doc, Kitty, and Festus? 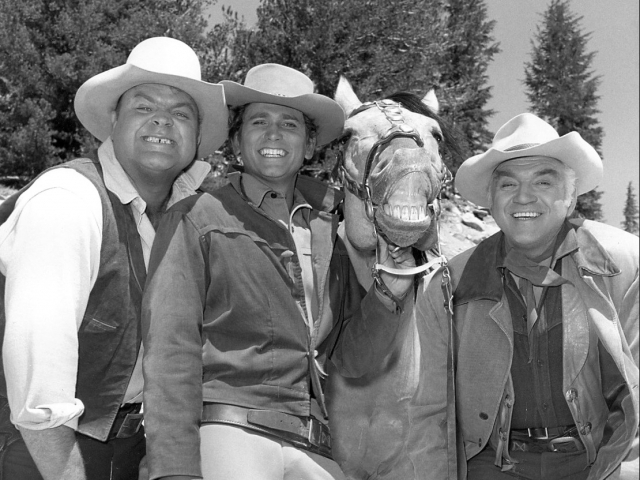 Which 1960s show featured Hoss, Joe, and Adam? What show featured Laura, Rob, and Ritchie? 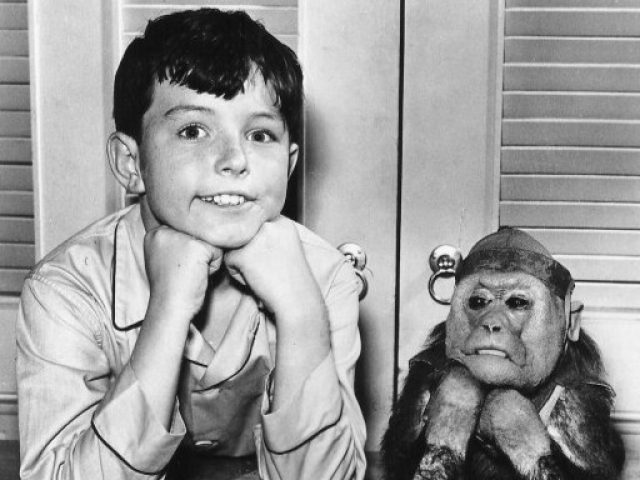 What show featured Ward, Eddie, and Theodore? 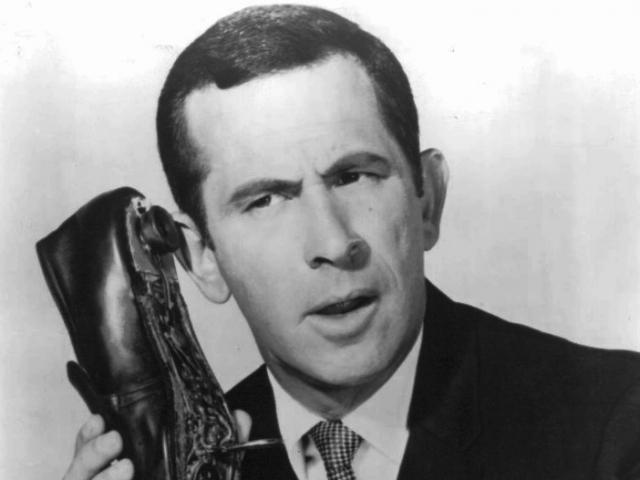 What show featured Max, the Chief, and someone with just a number for a name? 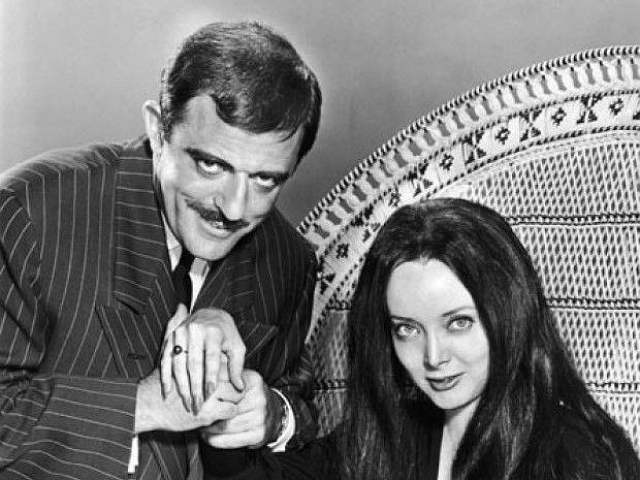 When it comes to these iconic characters of the 1960s, you should use a TV show refresher course! 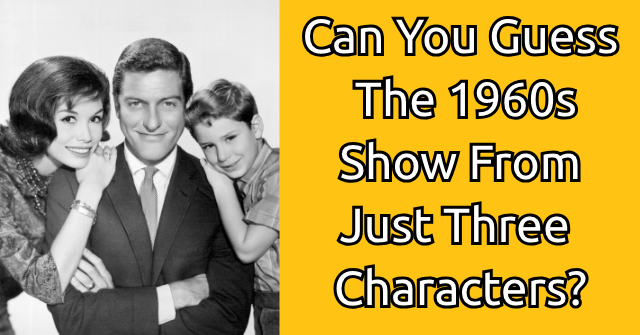 While you recognized a few of these characters and the shows they belong to, you certainly don't know your 1960s characters quite as well as you could just yet. Better luck next time! 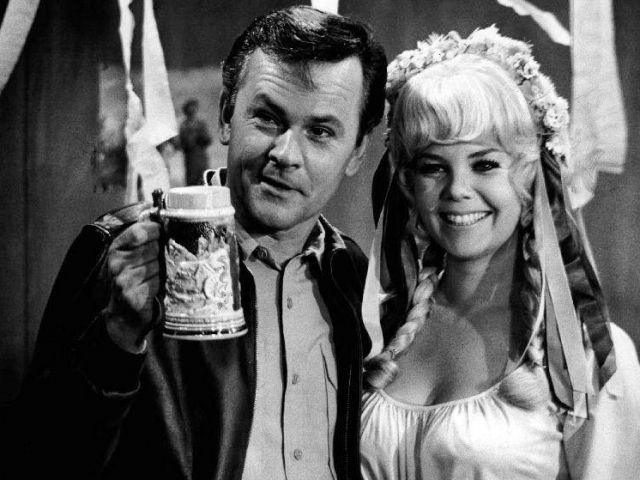 When it comes to the top TV characters of the 1960s, you're pretty darn clever! 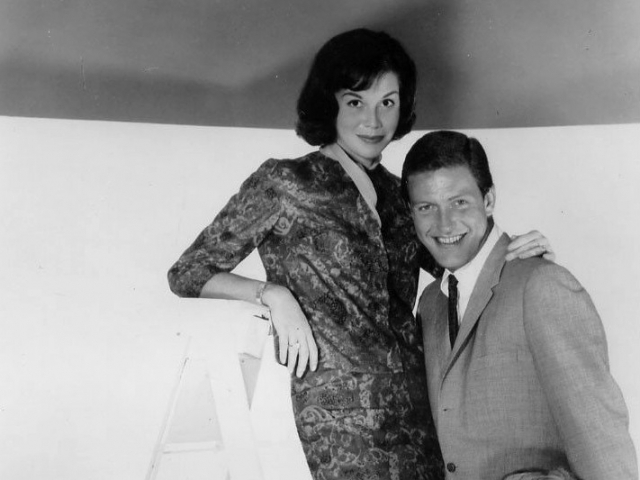 From Maxwell Smart to Mary Tyler Moore, you know your iconic characters and the TV shows that brought them to life. To call you a TV trivia buff is an understatement! Well done! You're a 60s TV show expert. These iconic characters have always captured a special place in your heart. Whether it's Will Robinson or June Cleaver, you're a pop culture buff who isn't afraid to embrace a bit of old school trivia! 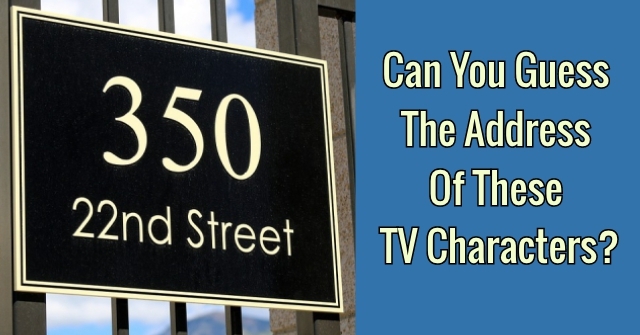 Can You Guess The Address Of These TV Characters?